A 2011 with how many miles? That's right, it only has 21,281 miles on it! A well taken care of truck that is barely broken in at a great price. These don't normally last very long so come look at it before it's to late. 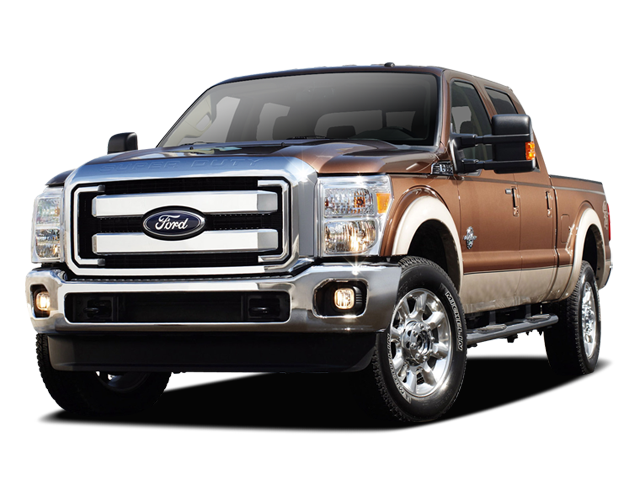 Hello, I would like more information about the 2011 Ford Super Duty F-250, stock# Z7109A. Hello, I would like to see more pictures of the 2011 Ford Super Duty F-250, stock# Z7109A.